@Malcolm Turnbull becomes PM – More Gravy Please! Just a couple of months ago I sent Malcolm Turnbull, then Communications Minister, a copy of More Gravy Please!, the politician’s handbook – a book guaranteed (probably) to enable politicians get to get where they want to be. I thought nothing of this, however just this week, Malcolm Turnbull became Prime Minister of Australia. 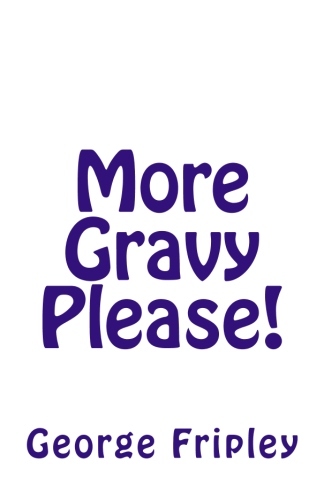 More Gravy Please! – the only book a politician needs.